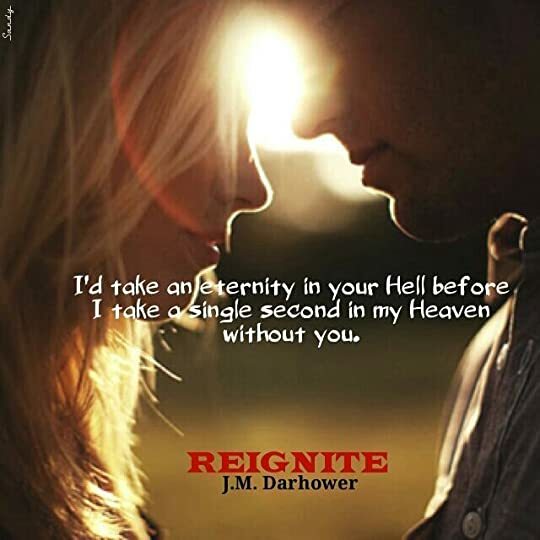 This week on #ThrowbackThrusday we bring to you a paranormal romance, Extinguish series by J.M. Darhower. 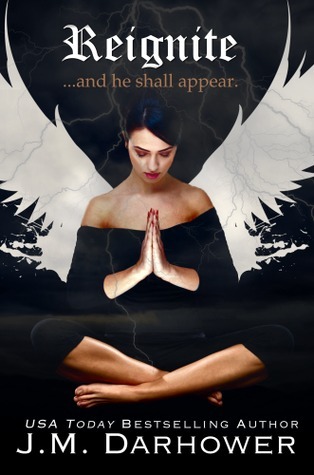 Prior to this series, I’ve read only two books from this author but it took one hell of a bad boy to click with her writing, not just any bad boy, the mother-effing king of hell “Lucifer”. Writing again was remarkable; dialogues were great and loved the touch of dark humour. Not the sequel I expected for the Magical love story from previous book nevertheless, the ending was still epic! This story focused primarily on Lucifer and his struggle rather than the romance itself. All the while he was in the pit, he held a grudge against the angels and wanted to destroy them and rule heaven. Now when he escaped hell and created a chaos, he neither feels the burning desire to destroy heaven and earth nor does he wants to kill his brother for casting him to hell. All that he feels now is loneliness, there is nowhere for him to go or has anyone to call as a friend but one thing is constant in his misery-his fluttering heart which beats for someone else, someone who doesn’t remember him, someone who was a collateral damage of his selfish deeds, a beautiful angel once who saw goodness in him is now fallen. I cherished all the bits and pieces of Luce and Serah’s time together, it was still palpable. Loved the way author brought the dept to Lucifer’s character, not just she barred his emotions but we get to see his past his time before in hell. Writing again was remarkable; dialogues were great and loved the touch of dark humour. Though I didn’t love it as much as first book this still was a great read because of Lucifer’s POV. There’s something about the male POV which grabs my attention and bring out so many witty snide remarks and this one had lots of them.